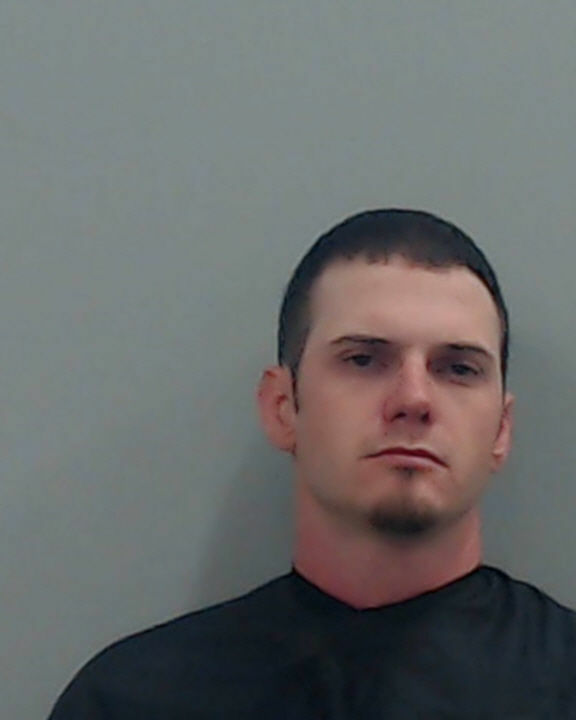 An East Texas man has been sentenced to 12 years in prison for the June 2017 intoxication manslaughter in Harrison County that claimed the life of 17-year-old Bobbie Renee Burke, of Gladewater. They also sentenced 25-year-old Melvin Brandon Bradshaw, of Hallsville, to ten years in prison for the intoxication assault of Shalynn Tipton, of Longview. The sentences will run concurrently.